Nagual Hypnotic is one of the Nagual Projects sublabels created by three music-passionate friends. 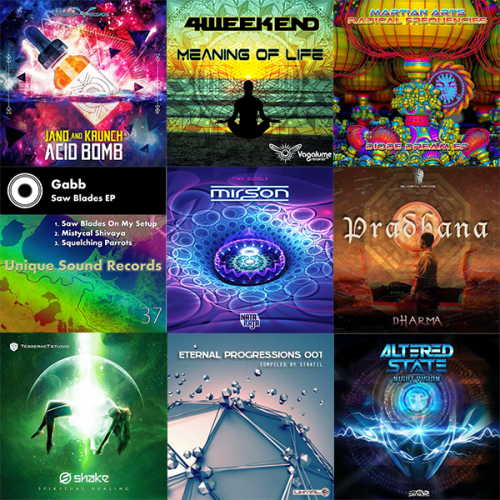 Born from a strong desire to constantly push the artistic creation and trance music tones further and further away, Hypnotic gathers high quality artists/talented artists willing to share love throughout their music from the bottom of their hearts. After a couple of days the first tune was created and they were both very happy with the result. Gaudium is the Latin word for satisfaction which is basically what music should be to the ears. Fremonnt is the new project of Bryan Clara is originally from the city of Mexico is now based on the Progressive Trance genre trying to prove his talent every day and so to ensure that you enjoy your music to people from different countries.